Supposedly, spring will soon be sprung. However, upholding tradition, the Great British weather continues to welcome us with freezing temperatures and of course, rain. Yearning for some sun, we take a look at a variety of the greatest flower artworks (in our opinion). Reminiscing over the greats and also exploring new, upcoming talent to remind us what spring should look like. We couldn’t mention floral artwork without a nod in Van Gogh’s direction. 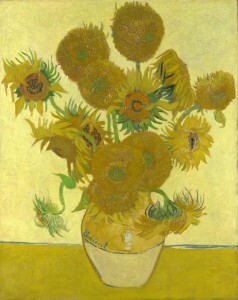 This is one of the four paintings which make up his ‘Sunflowers’ series. Rumour has it, Van Gogh intended to decorate fellow painter Gauguin’s room with these paintings. Matisse created this piece as part of his series of cut-outs, in which he cut and arranged shapes out of painted paper. He started his cut-outs after being unable to paint due to ill health and ended up preferring his cut-outs to his paintings. 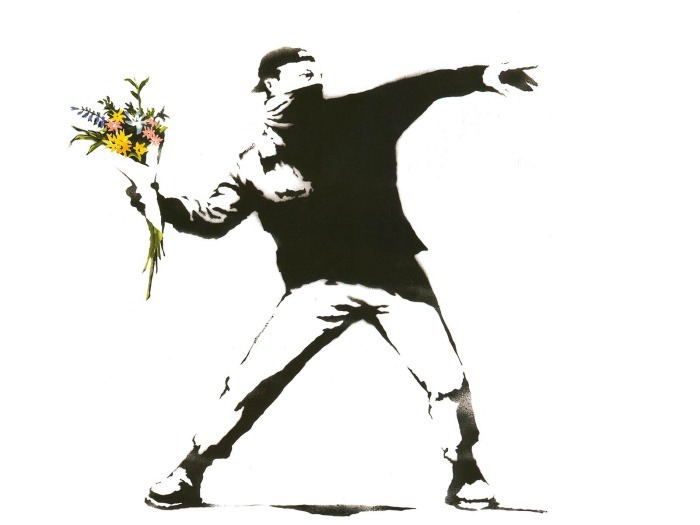 Not particularly the most floral work of art in this list, Banksy’s iconic graffiti still illustrates thought-provoking, contemporary work. The flowers in this piece replace what would have been a weapon, demonstrating hope in place of war. 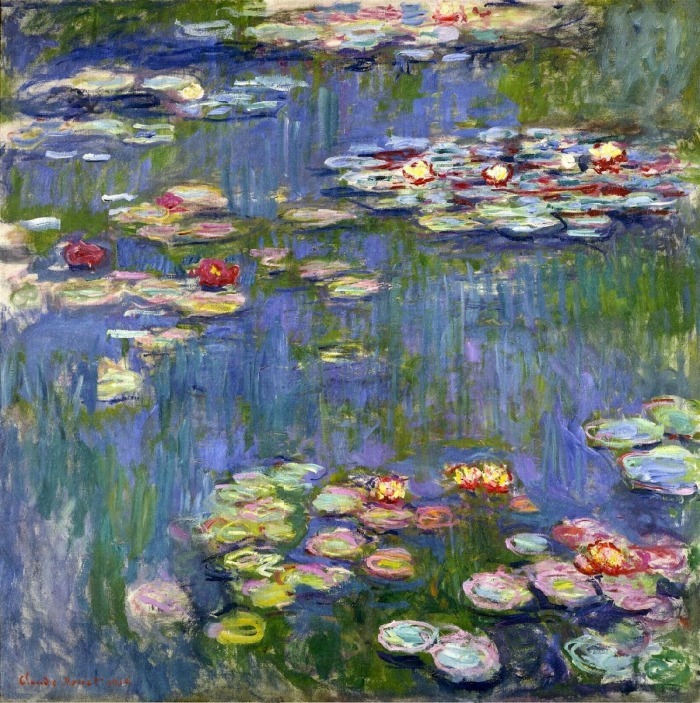 Claude Monet’s notorious ‘Water Lilies’ is part of a series of around 250 oil paintings, which incredibly, Monet painted while suffering from cataracts. 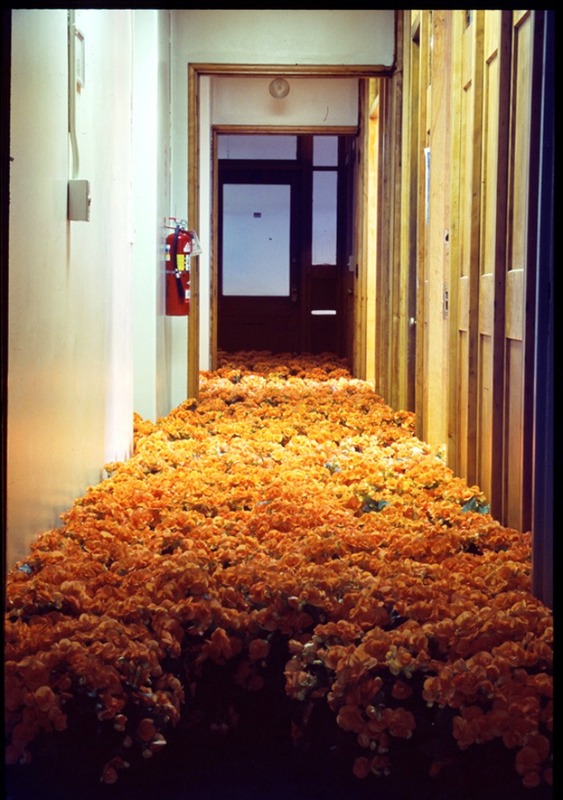 Up and coming installation artist Anna Schuleit placed 28,000 potted flowers inside a soon-to-be demolished mental health centre in Massachusetts. Juxtaposing life and colour with the hospital’s dull interior, this installation acted as a memorial for reflection and remembrance. Again not the prettiest work of art featured on this list. 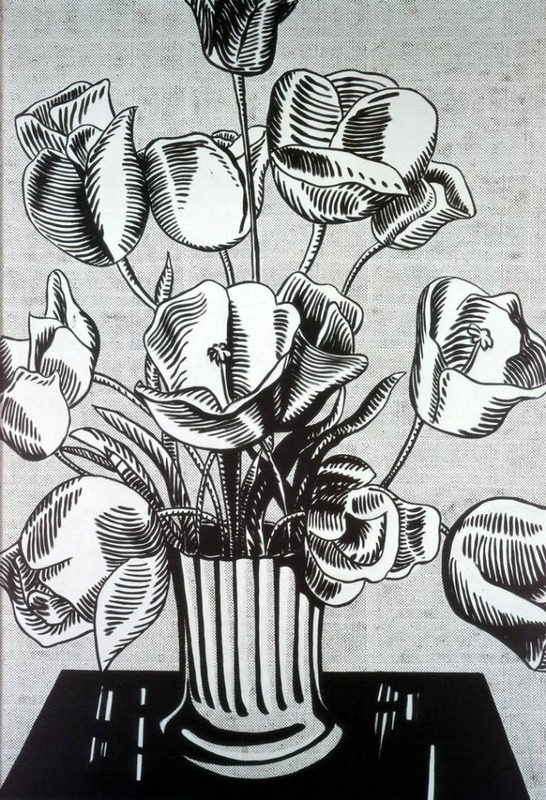 However, Lichtenstein’s “Black Flowers” purposefully mocks traditional still-life paintings of flowers by opting for a black and white palette and ben-day dots instead of colourful, soft textures. 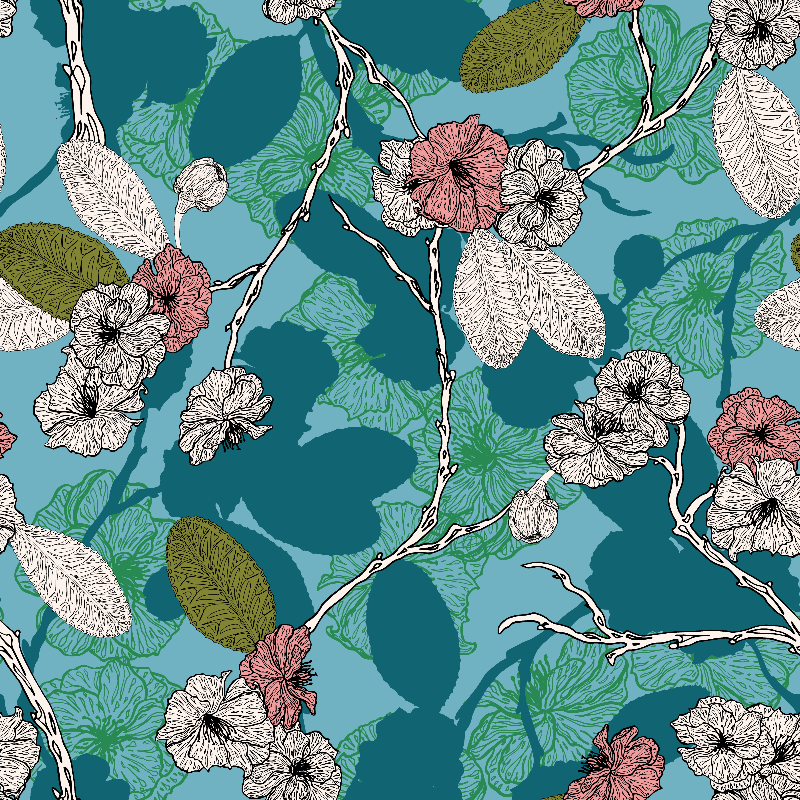 Although not conventionally “spring-like”, it is still an example of great flower artwork. 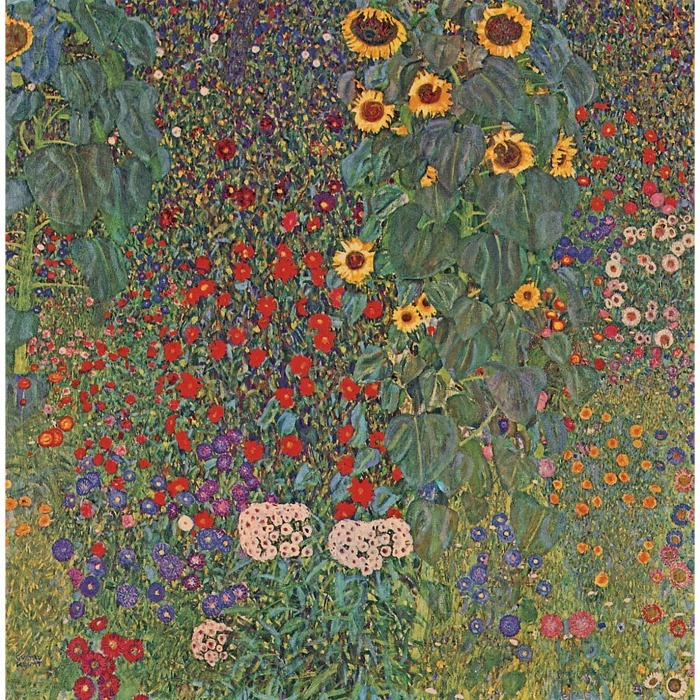 Klimt strived to centre this floral painting around happiness and warmth. As a big fan of Van Gogh’s work, he used an array of colours instead of his typical and renowned gold leaf. 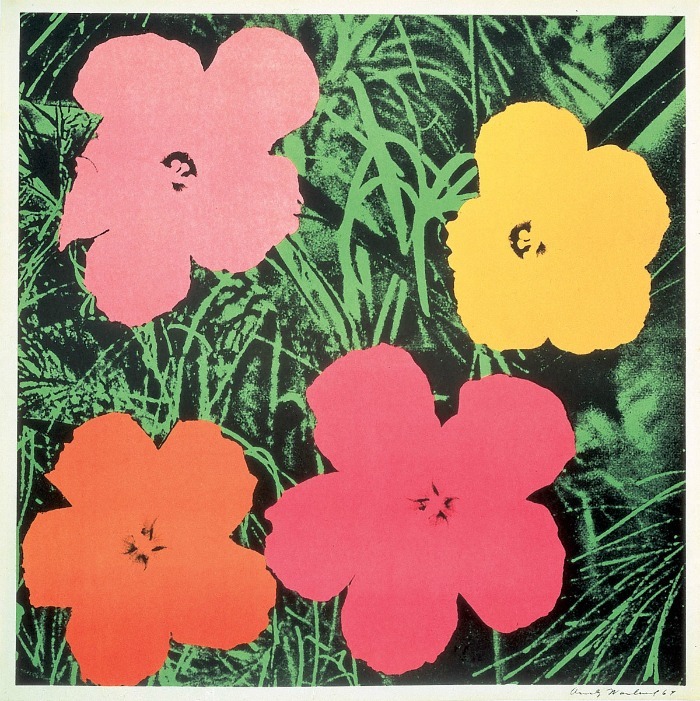 Inspired by a photograph of hibiscus flowers found in a magazine, Warhol created a series of work which varies greatly in size, medium and technique. As the face of surrealism, Dali’s work plays with elements of the subconscious. 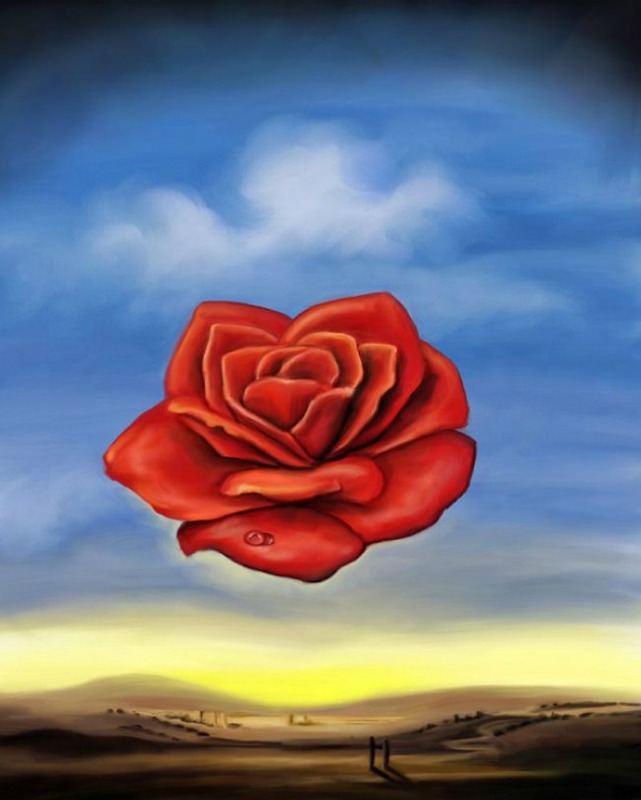 However, in comparison to his previous work, “Rose Meditative” is seemingly “normal”, contrasting nature and growth with a desolate landscape. Needless to say, Georgia O ‘Keeffe needed a mention in a post discussing floral art, as they were her favourite subject on canvas. 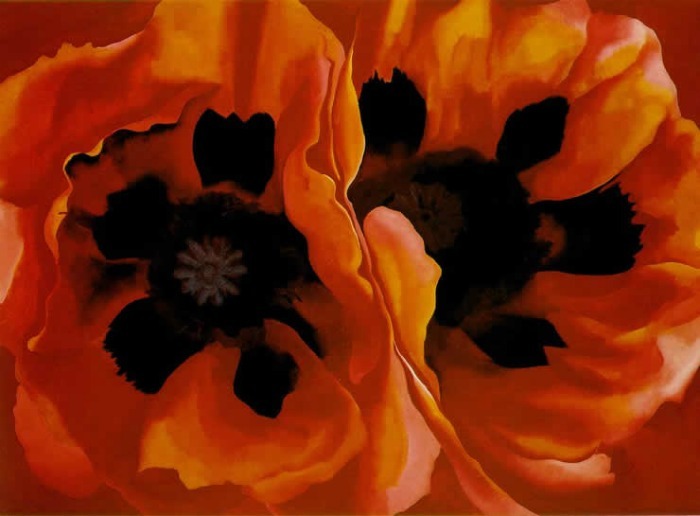 Here O’Keeffe enlarged poppies to a striking 30″ x 40″ painting so the flower cannot go unnoticed. A group of Japanese Installation Artists, called TeamLab, created this immersive, digitally-controlled installation. 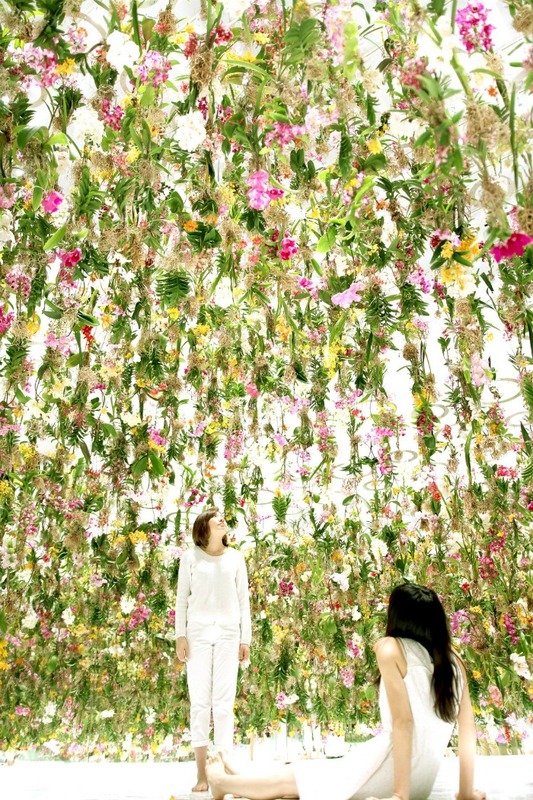 ‘Floating Flower Garden’ consists of a room of suspended flowers. When visitors approach the flowers, they rise into the air, allowing people to walk through them and be surrounded by vegetation. Jess is a painter, a print-maker and creative writer. As an art grad, she especially enjoys writing about anything that reminds her of her student days.